Well, 2 days here ain't too bad. 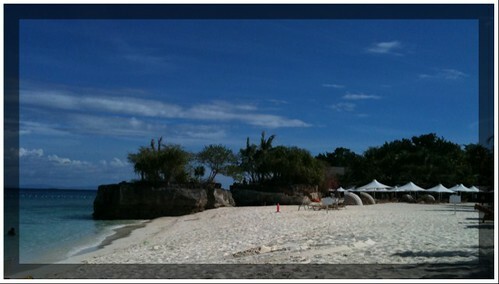 Can't wait for our trip to Boracay... I miss the beach!